ISLAMABAD, Mar 21 (APP):Prime Minister Imran Khan Thursday wished a Happy Nowruz to all those celebrating the festival. 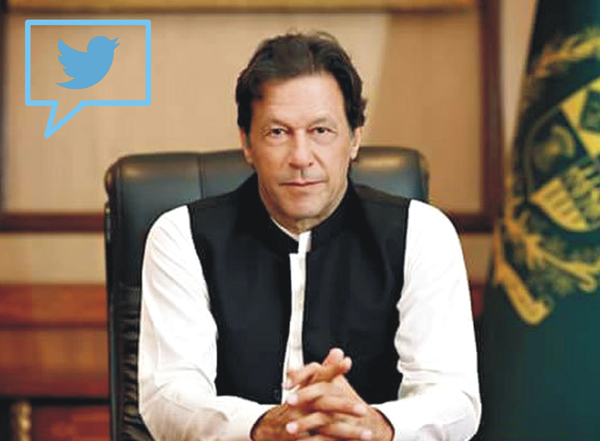 “A Happy Noauroze to all those celebrating it”, the Prime Minister said in a tweet posted on his social media account. Nowruz is the Iranian New Year also known as the Persian New Year, which is celebrated worldwide by various ethno-linguistic groups. Nowruz, which usually occurs on March 21, has been celebrated for over 3,000 years in Western Asia, Central Asia, the Caucasus, the Black Sea Basin, and the Balkans.